Frank is a highly experienced executive who has been involved in supply chain and logistics management on strategic, tactical and operational levels to deliver sustainable business improvements and enhanced results. He has a proven track record in global business and supply chain strategy, supply chain management, operations and lean management, manufacturing, change management and business transformation, logistics and transport procurement, and strategic business value analysis. 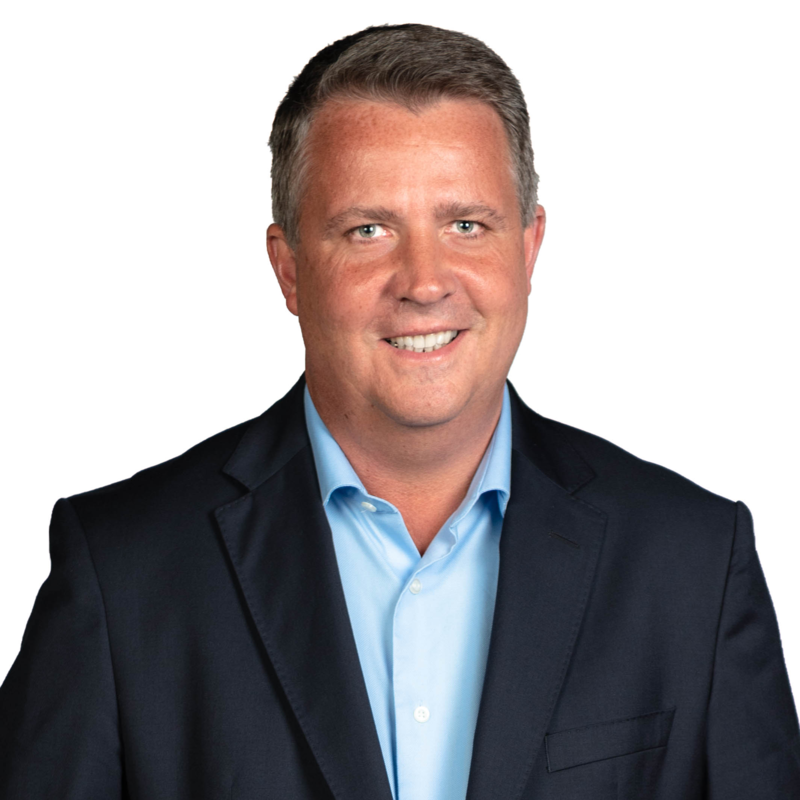 Prior to joining Gartner, Frank worked at Johnson Controls as Vice-President Global Supply Chain, and at DHL in various leadership positions. During his time there, Johnson Controls won the APICS Corporate Excellence Award for its Supply Chain Excellence Operating System in 2017.